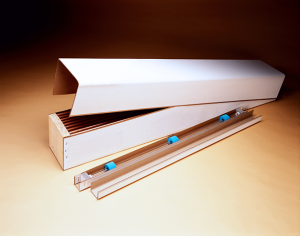 Cader has developed a range of cardboard packaging and displays which provide a number of logistical solutions. 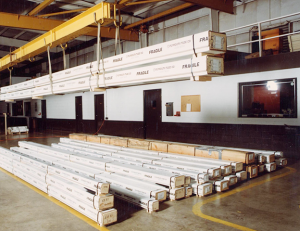 We offer solutions for your shipment issues with our Reddi-Crate®. Cader is specialized in production and sales of edge and corner protection, pallet stabilization, strapping and load securing, aimed at securing, protecting and stabilizing goods during transportation and storage.